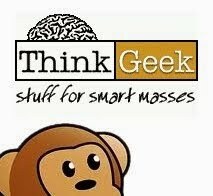 ThinkGeek has provisioned an away team for the trip to Hoth (aka Boston, MA) for PAX East March 22-24, 2013. 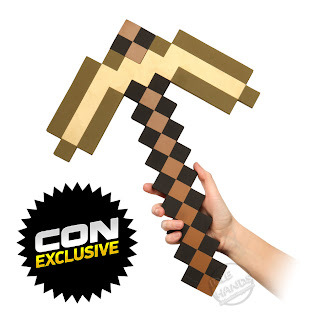 This intrepid team will be traveling with never-before-seen limited edition Minecraft and Portal Con Tour Exclusives. 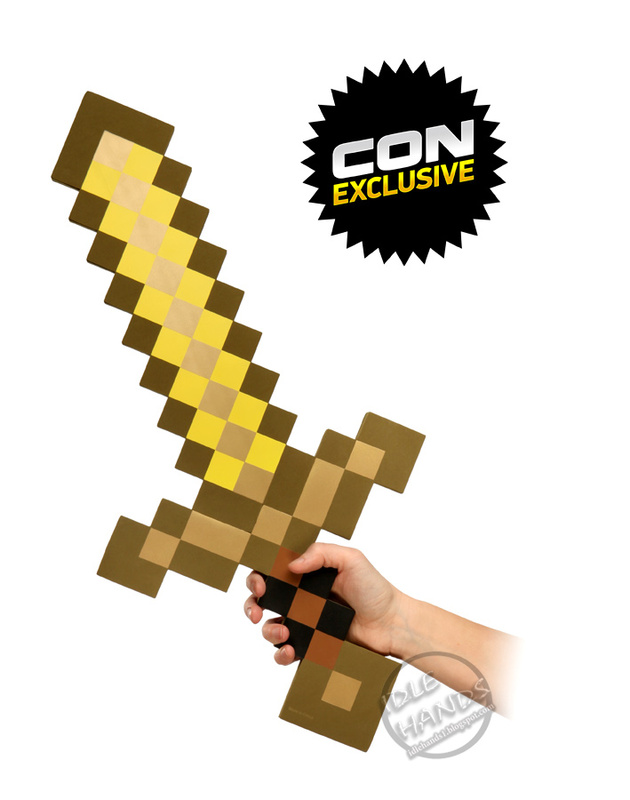 Gold Pickaxe and Sword from Minecraft – A follow up to the Minecraft Foam Sword and Foam Pickaxe, two of ThinkGeek's most popular items, the Gold version has shiny EVA foam and all the con bling you'll need. Retail will be $25 for each. Starfield Portal 2 Turret with Sound – Oh, there you are. 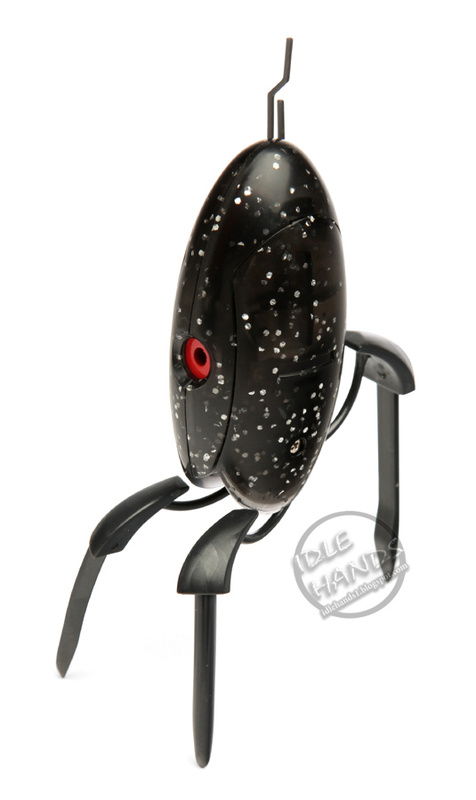 This special edition variant on ThinkGeek's Portal 2 Turret LED Flashlight is bound to be a sought-after collector's item. This can be yours for $10. These three Con Tour Exclusives will only be available for purchase when ThinkGeek is officially vending at a con! However, for those unable to attend, they will be available on ThinkGeek.com during the duration of the show as well, and during PAX East, visitors to the site will be offered free shipping on orders over $25. It's just like being at a con—except the food is better and there isn't an uncomfortable guy dressed like Pikachu. "We wanted to make something special for our fans and the fans of Portal and Minecraft," says Ty "King of Cosplay" Liotta, Chief Mucky-Muck of GeekLabs. "These limited edition exclusives will give people something fun to collect and show off." For more information on when and where ThinkGeek will be at conventions, be sure to follow @thinkgeek on Twitter and ThinkGeek on Facebook as well.